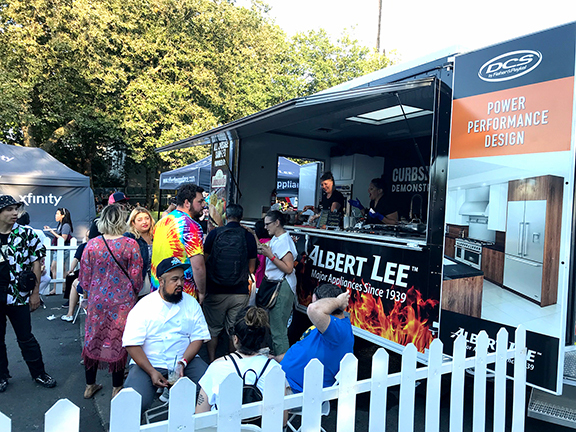 Stop by the Albert Lee Appliance Culinary Experience featuring live demonstrations by local chefs! Sample some of the chef’s favorite dishes, and pick up recipe cards to try at home. Also be sure to enter in the BBQ Giveaway! 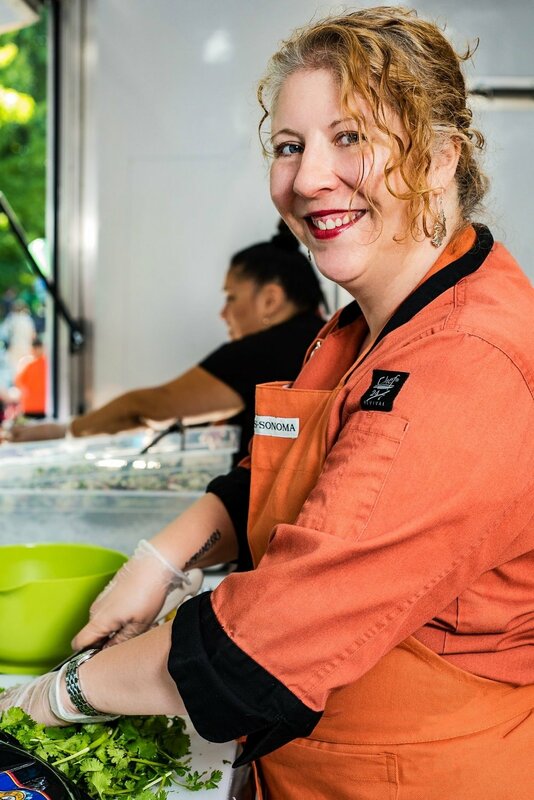 ...has been professionally cooking and catering for 8 years after creating her company Seattle Ginger! She loves bringing joy to people with her food, whether it's cooking and serving a romantic dinner for two, teaching a cooking class in an intimate in-home setting for a group of friends, or putting together everything for a large scale event such as birthdays and retirement parties (when she brings a crew of amazing professionals with her), she loves to bring smiles and full bellies to all in attendance through her culinary creations. Chef Jennifer’s also a bartender and a minister, so if you’re looking for a one woman show and all around wedding provider, she’s the one to call! ...is passionate about all things food. He graduated from the Culinary Institute of America at Hyde Park, NY and has since worked at a number of restaurants, most notably Canlis and Four Seasons Seattle. When not in the kitchen, Michael enjoys traveling to learn about and experience different cultures, one bite at a time. Some favorites include fire roasted chestnuts finished with Chianti in Tuscany, vibrant shakshuka in the Middle East and crispy lechon in the Philippines. While on his travels, one of Michael’s beloved activities is hunting down the perfect cookbook that he eagerly puts to use the moment he returns home. When his head is out of the culinary clouds, you can find him out on the water catching the likes of spotted prawns, on the golf course or at a Sounders match giving his full 90. ... a Personal Chef, Caterer and Founder of Savoury Thymes Catering isn’t just a Chef. Cyndie delights in teaching: teaching about nutrition, technique, flavor combinations, and unusual foods such as smoked milk (yes, smoked milk, which she uses for mashed potatoes). 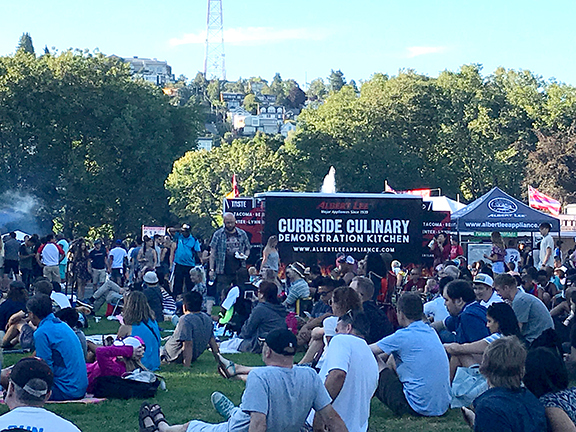 Before becoming a successful business owner, Cyndie previously worked at a number of restaurants, including Pomegranate Bistro and Fall City Bistro.